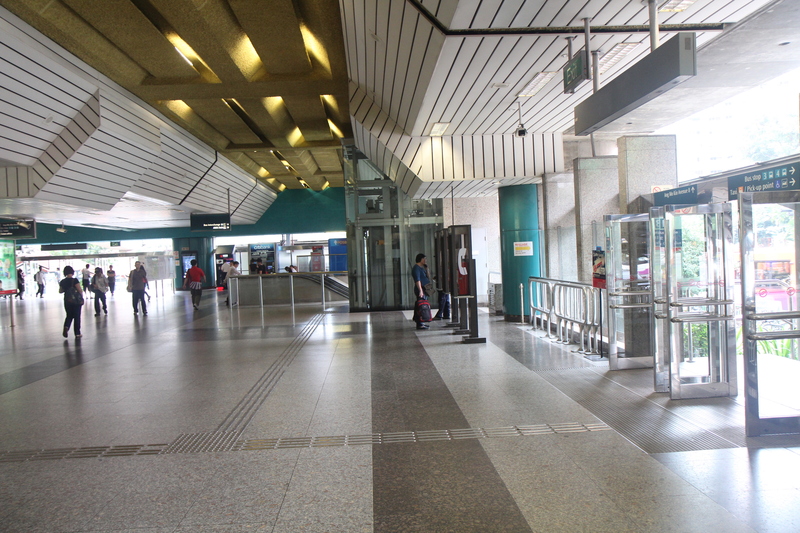 If you are travelling by the Mass Rapid Transit (MRT), alight at ANG MO KIO Station (NS16). 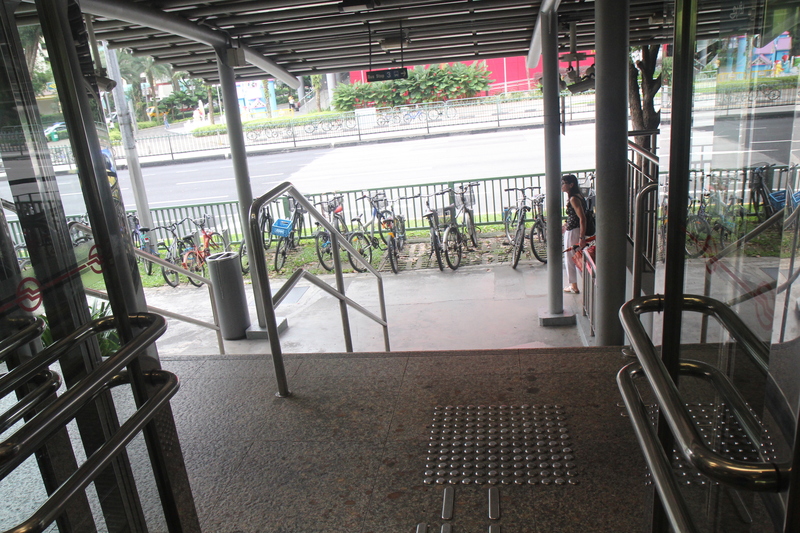 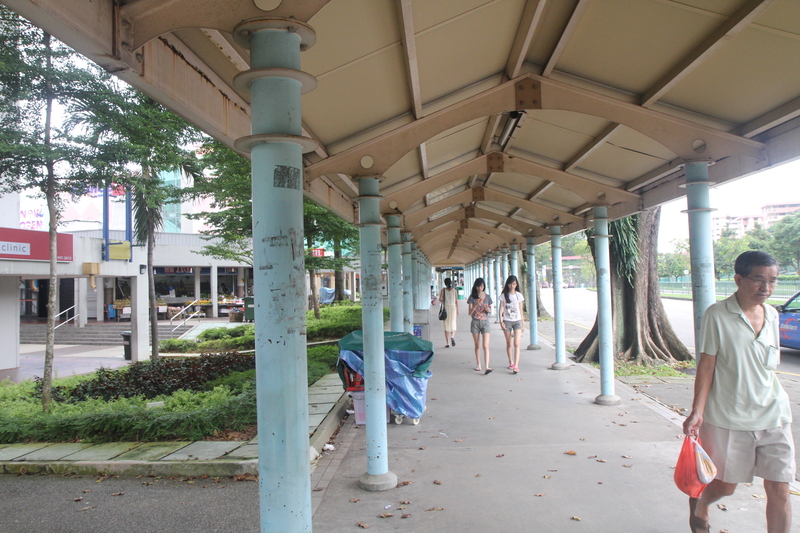 Turn RIGHT to Exit B (Ang Mo Kio Ave 8) and walk down the short staircase. 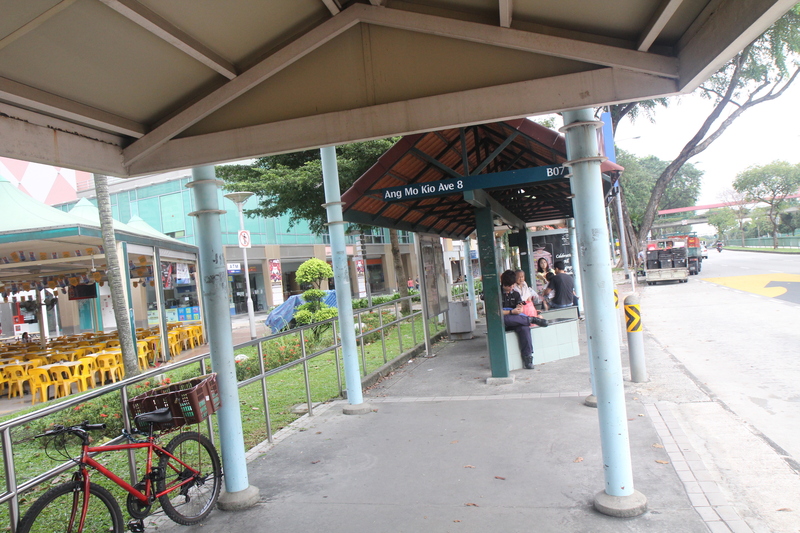 AMK HUB should be opposite. 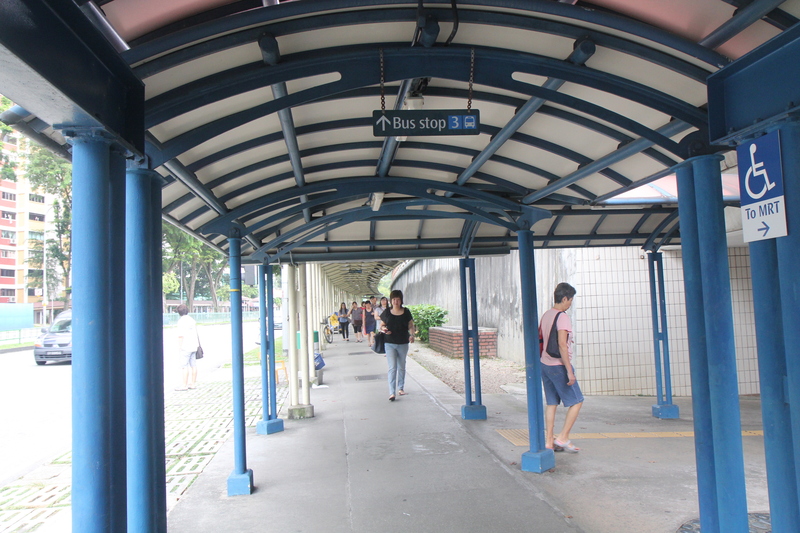 Upon coming down the stairs, turn to the RIGHT side and walk along the shelter. 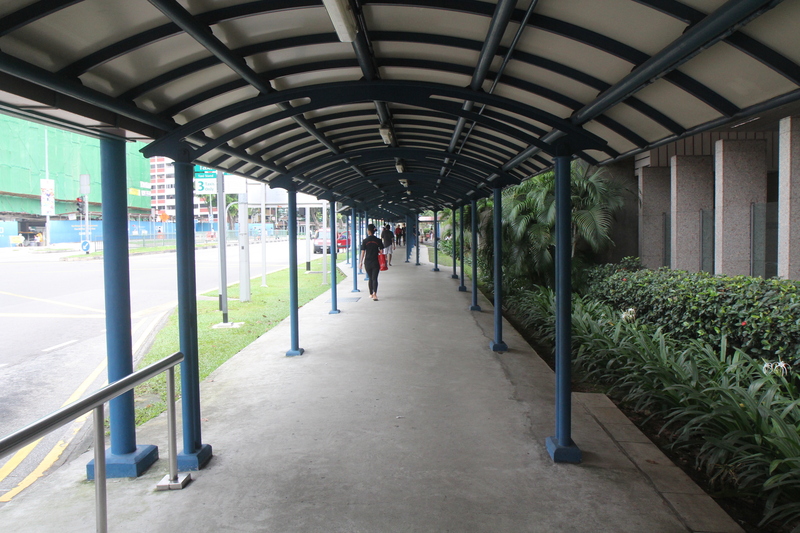 Walk along the pathway next to the road (AGAINST THE TRAFFIC). 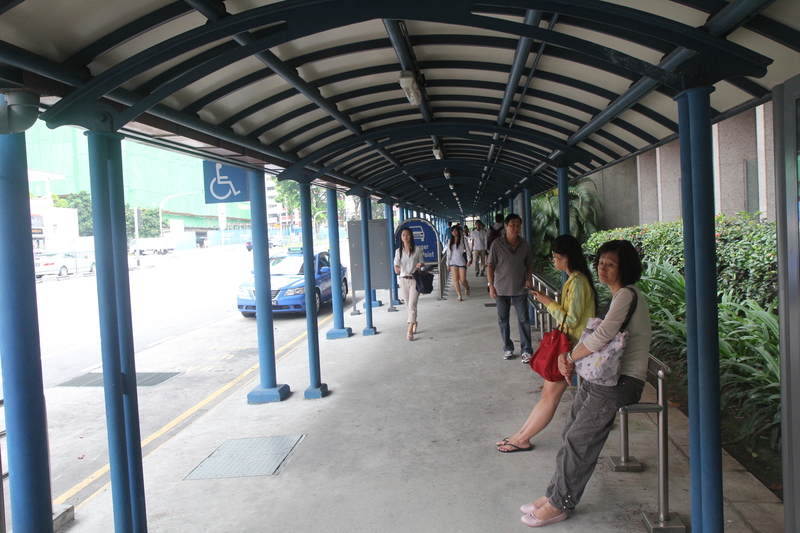 Walk pass the taxi stand till you reach the traffic light on your left side. 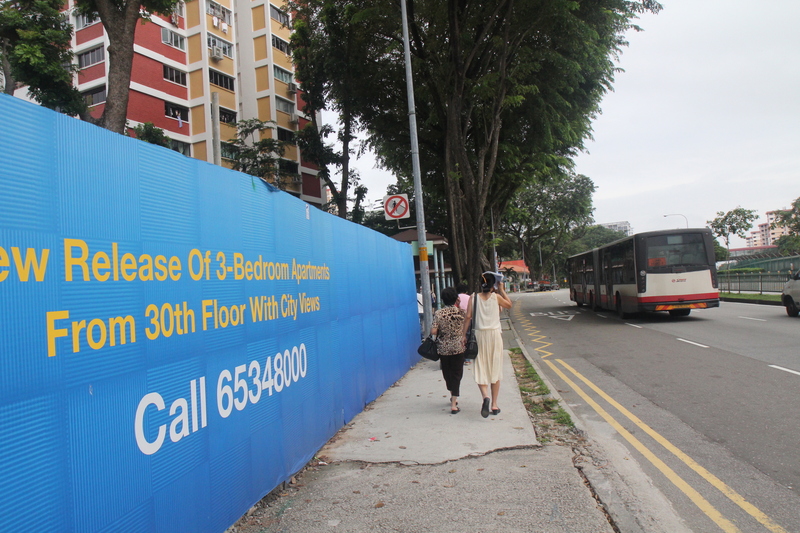 The Centro Residence will be opposite now. 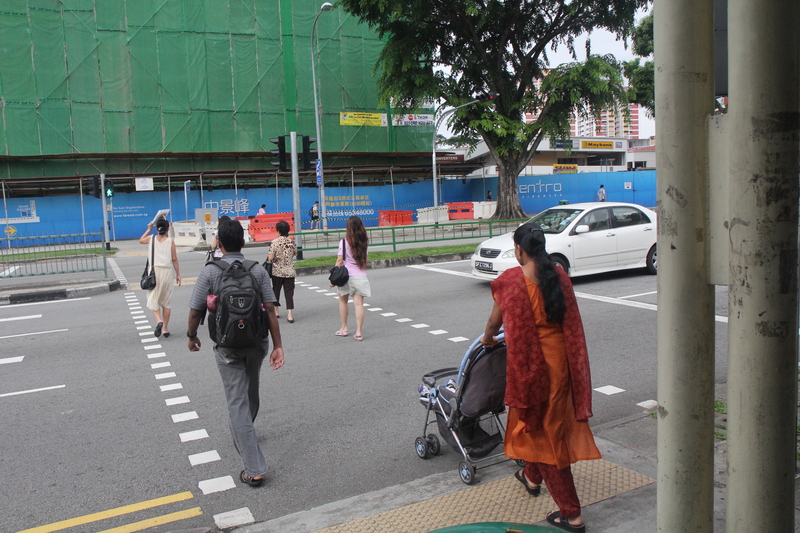 Cross the traffic light and make a RIGHT turn. 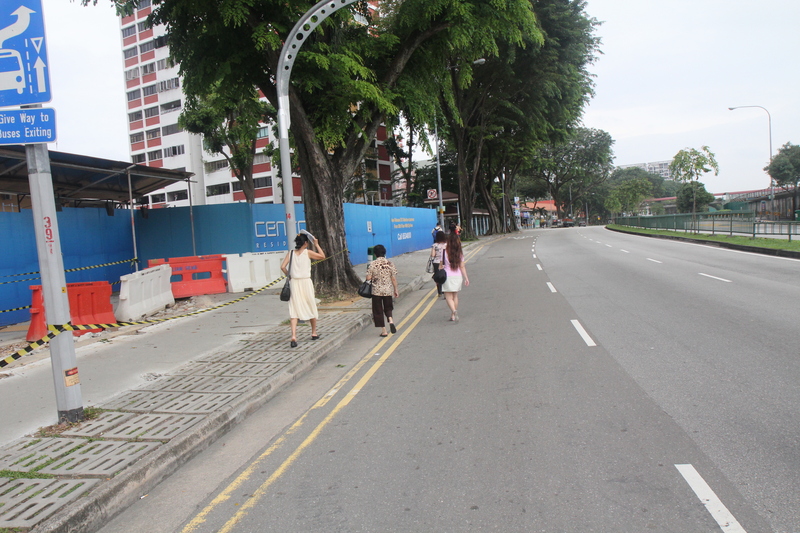 Stay along the road (with the traffic) and walk along the path. 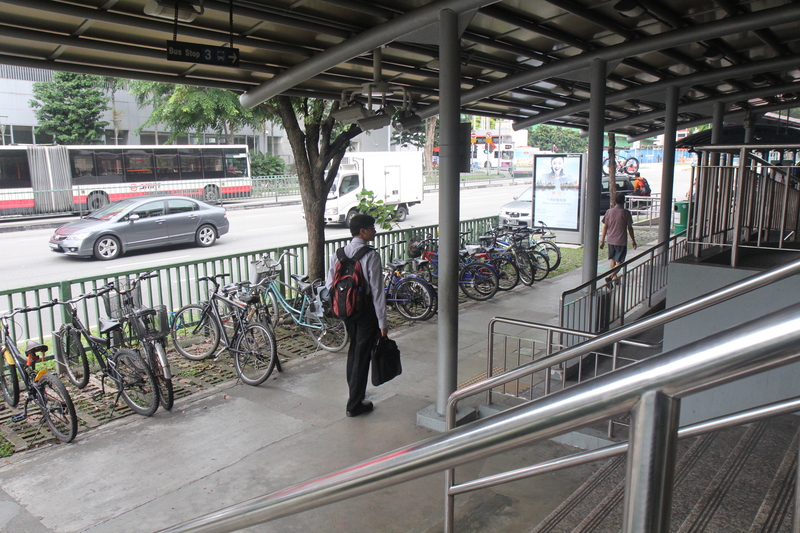 After walking about 1 minute, you should see S11 on your left and reach a bus-stop. 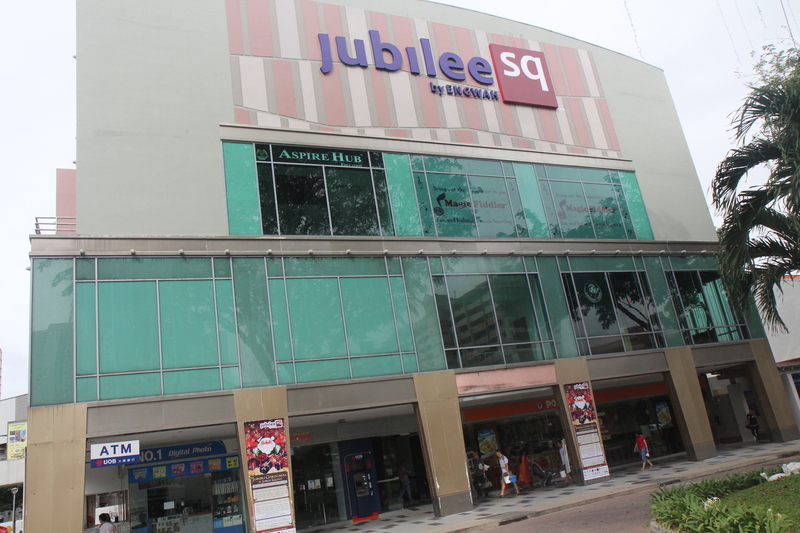 Jubilee Square should be on your left. 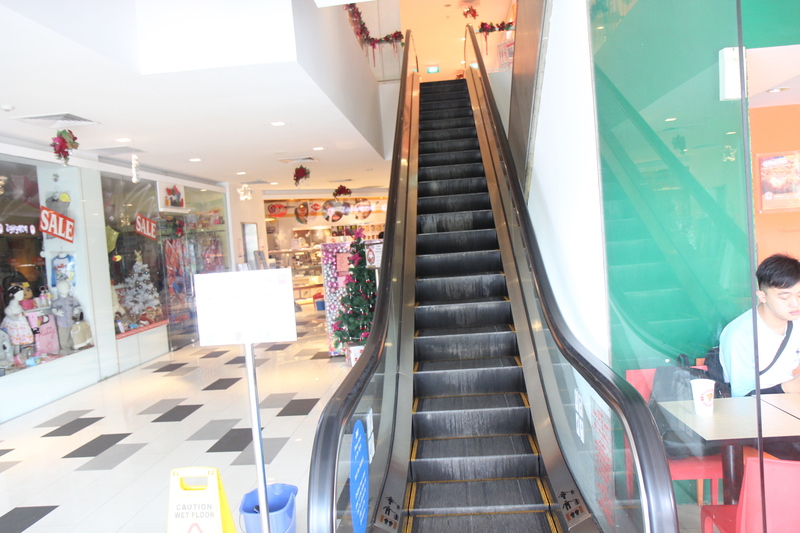 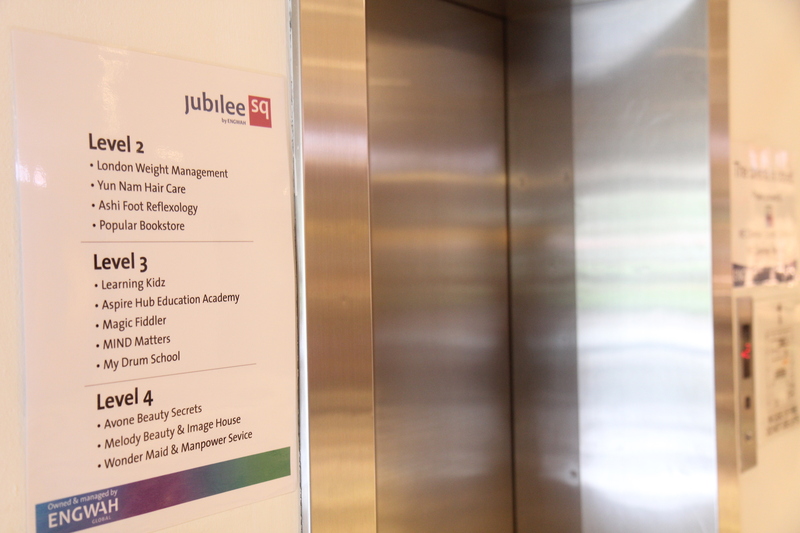 Enter the shopping centre and take the escalator or lift to Level 3. 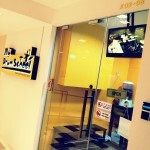 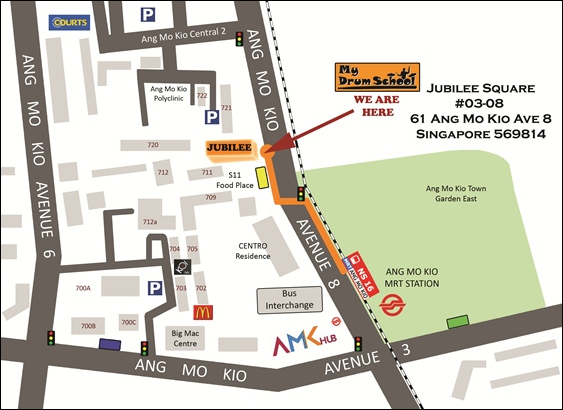 My Drum School (Ang Mo Kio) is located #03-08. 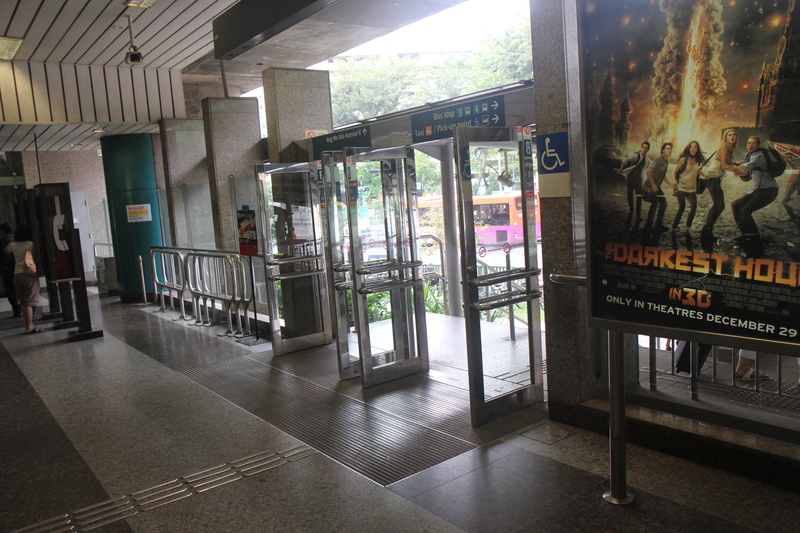 Our unit is the corner unit to the right upon coming up the escalator.